NLG not only provide their own fully comprehensive 10 year guarantee, but more importantly, we provide our customers with extensive consumer protection afforded by the Consumer Protection Association Guarantee. 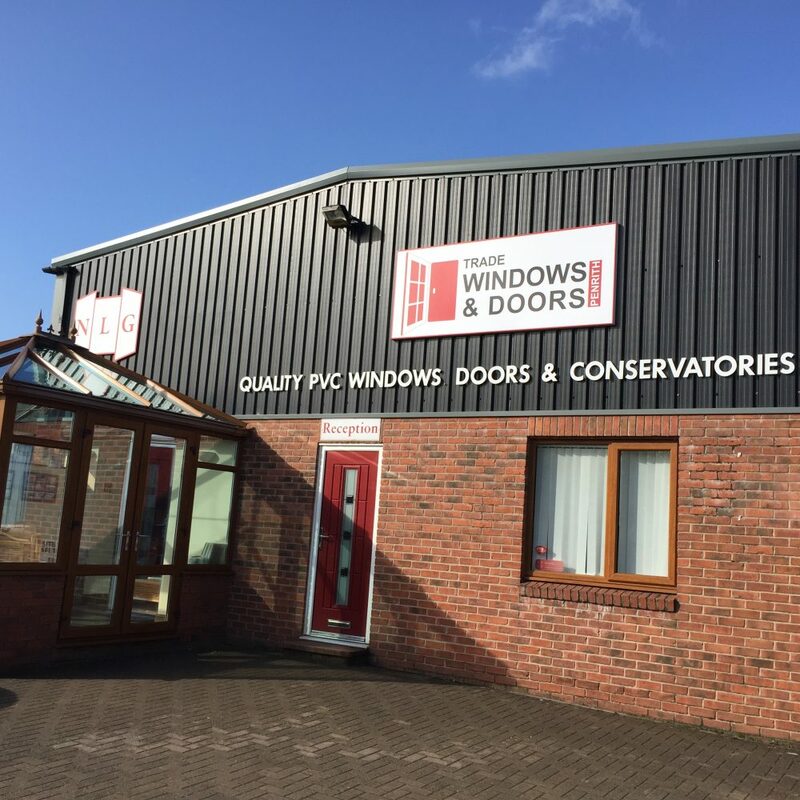 Visit our new showroom and speak with a member of our friendly and experienced sales team or we are happy to arrange a home visit. 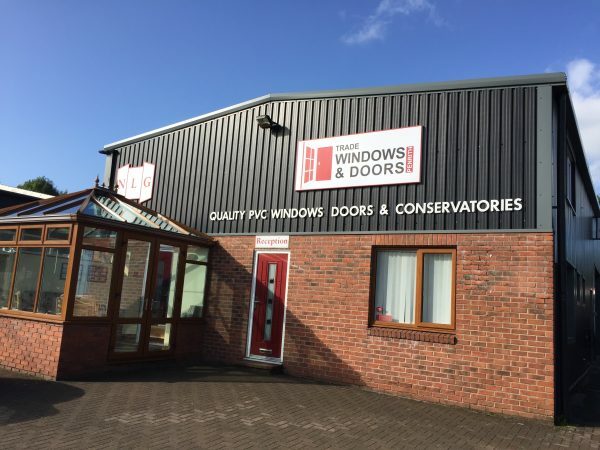 We will provide you with FREE no obligation advice and a quote for your uPVC windows, doors or conservatories. Our qualified and trusted surveyors will visit your home to gain a full understanding of the job, measure up and formulate a detailed plan. NLG will deliver to your home on the agreed date. The fact that 2/3rds of our enquiries come from recommendation is, alone, testament to our experienced, qualified installation staff. Nationally, Veka Independent Network members achieve a 97% customer satisfaction rating from a 99% completion rate of customer questionnaires.